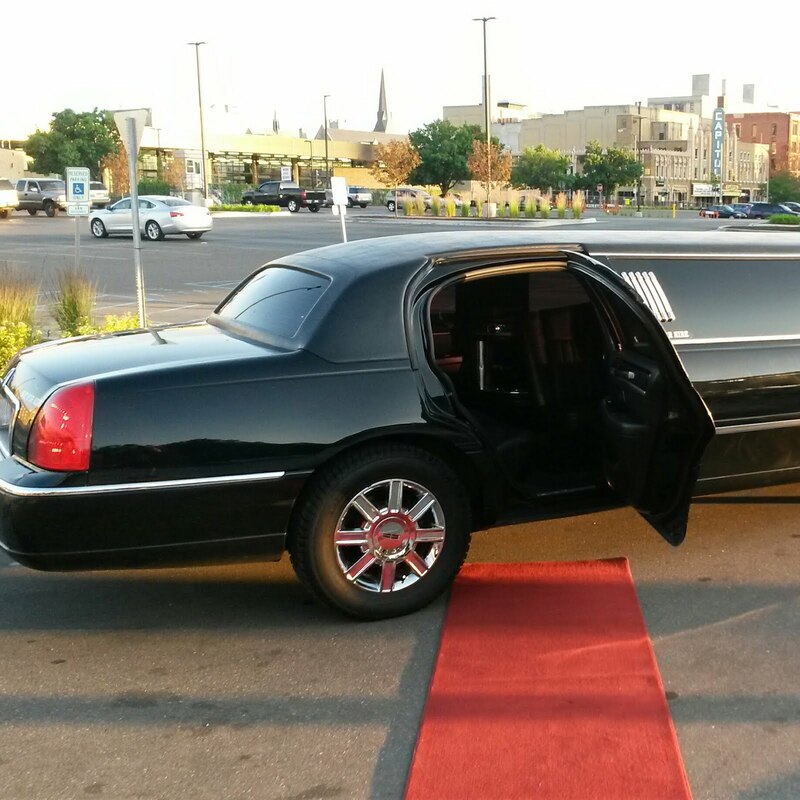 Limo, car, and coach rentals for the local Genesee County communities of Argentine, Atlas, Burton, Clayton, Clio, Davison, Davison Township, Lake Fenton, Fenton, Flint Township, Flushing, Forest, Gaines, Grand Blanc, Grand Blanc Township, Linden, Montrose, Mt Morris, and Mundy Township Advanced Limousine Service. We specialize in door 2 door airport limo shuttle service with over 20 years experience in South East Michigan. See our customer reviews on Google or Yelp. 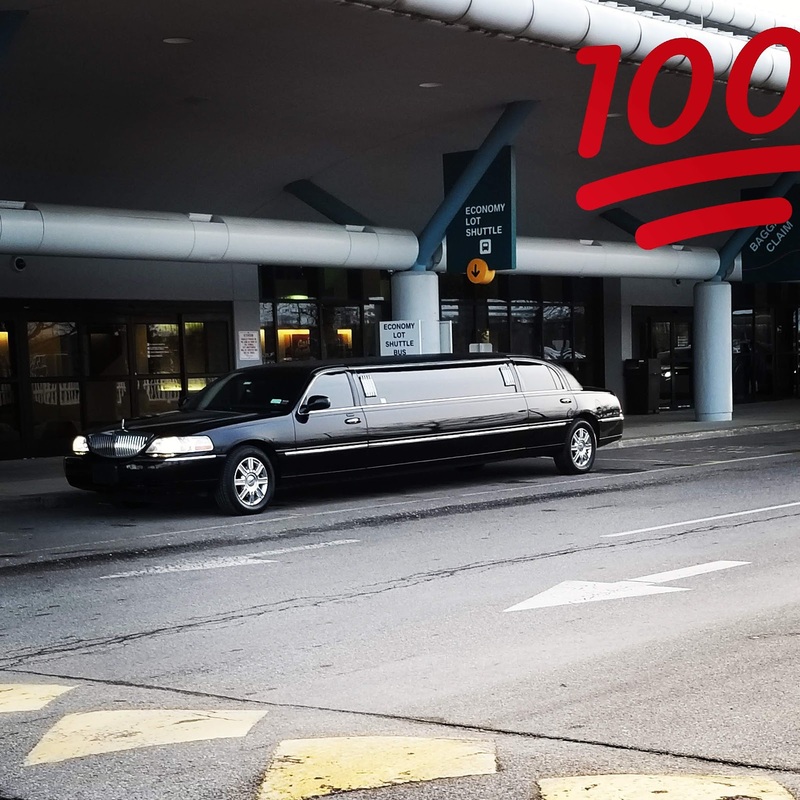 For those arriving the Airport your personal driver will be waiting to greet you with a sign, inside the designated baggage claim area where our chauffeurs are happy to assist with luggage and help navigate the terminal. Hire your driver for the event. Airport ground transportation and hourly limo rentals in the city of Lapeer, and the nearby communities of Burlington, Marathon, Deerfield, North Branch, Burnside, Oregon, Mayfield, Arcadia, Goodland, Elba, Atica, Imlay City, Hadley, Metamora, Dryden, and Almont. Advanced limousine phone: (810) 743-5466 Contact Us. Freeland, Bay City, Saginaw and Midland with on-time pickups for individual and corporate travelers, commuters and professionals with #MDOT licensed drivers. Major cities: Ann Arbor, Brighton, Flint, Frankinmuth, Grand Rapids, Lansing, Saginaw, Sterling Heights and Utica MI. Comerica Park, Ford Field, Little Caesars Arena, Fox Theatre, Fillmore, Opera House, Fisher Theatre and many others. Expect safe transportation that is prompt, courteous experienced Carriage Town Livery chauffeur pay attention to detail and offer prompt service with high standards dedicated to service, with first class vehicles, for our local and corporate clients. Day trips, online booking, free quotes, for special events, meeting that will exceed expectations hassle free. Let us handle all your transportation needs. We provide professional, reliable, cost effective, leisure transportation for destinations in Michigan. Let us help you plan your special day. We have Wedding Day Limo Packages for the Bride and Groomsman the comes with red carpet. Luxury limo rentals for proms, prom night and school formals. 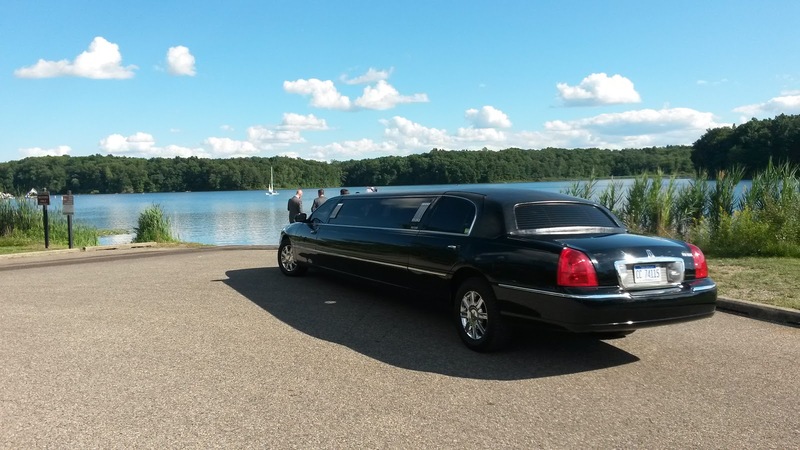 Advanced limousine has professionally trained and attired chauffeurs for any size party. To or from your favorite restaurant, in safety, so you can relax and make it a night to remember with friends. We offer transportation 24/7 @ Flint Bishop International Airport #FNT corporate airport shuttle and reliable transportation for business meetings, corporate events. Guaranteed on time, specializing in corporate transport, full service limousines for best-in-class experience. Hotel to airport, office to meeting, corporate clients and travelers. 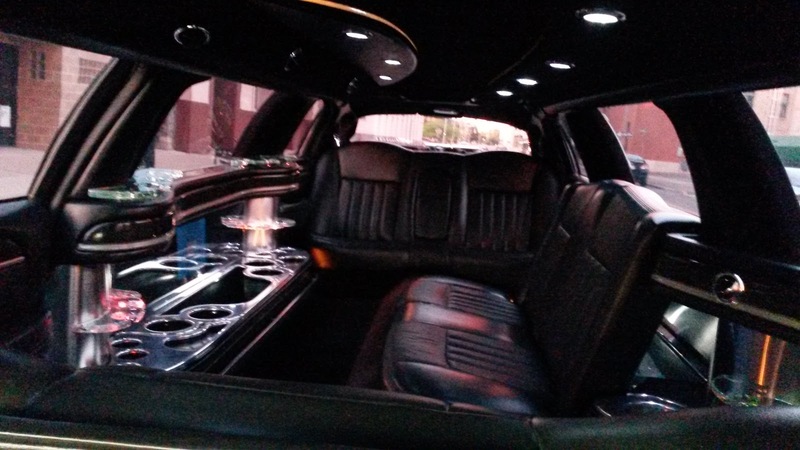 Birthday party limo rental- Throw an exciting limo party with your loved ones. Your birthday celebration will be amazing and unforgettable when you hire or limo services. Wedding limousine rental- We have the best, top-of-the-line bridal limousines in Detroit. We have black and white limos, perfect for any wedding theme that you’re planning. When it comes to your big day, don’t settle for any limo but the best and you won’t be disappointed. Detroit Airport service- We offer an airport limo shuttle from Flint Bishop and Detroit Metropolitan Airport to your hotel and back. Relax and enjoy the perks of our limo service and arrive at your destination recharged. 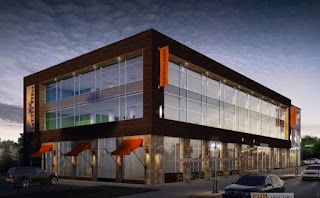 LCA is the new home of The Detroit Red Wings NHL Hockey Team and Detroit Pistons NBA Basketball. 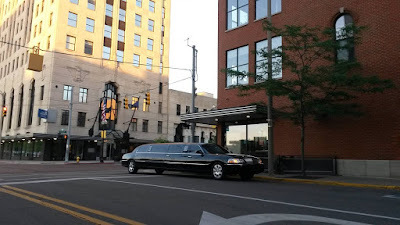 Carriage Town Livery - Phone: 810.743.5466 is the district Detroit's preferred transportation and limousine rental service provider for all upcoming live concert events. Need Quality Limo Service For Your Big Day? Restaurants, and Shopping are just a few of the reasons to come and experience Frankenmuth. Carriage Town Limousine service provides limo rentals for Zehnder’s Splash Village indoor water parks that also features water-slides, lazy rivers, and dumping buckets, your adventurous family will leave talking about the best trip they’ve ever had for years to come. Red-carpet limo service in Frankenmuth, Michigan for Weddings, Birthday, Dinner, Sightseeing, Shopping, Hotel Guests and more! Located in the Historical section of town, minutes from shopping, restaurants, and activities. Built in 1910, rebuilt in 2010, this gorgeous home offers 3 bedrooms and 1 and a half baths. The oversized front porch provides a relaxing atmosphere after a FUN day scouting around town. Call or email frankenmuthmidtownbb@gmail.com to reserve your room today. You’ll enjoy your stay at this quaint, two-story, 1927 Prairie-style private residence located in one of Frankenmuth’s picturesque quiet neighborhoods. 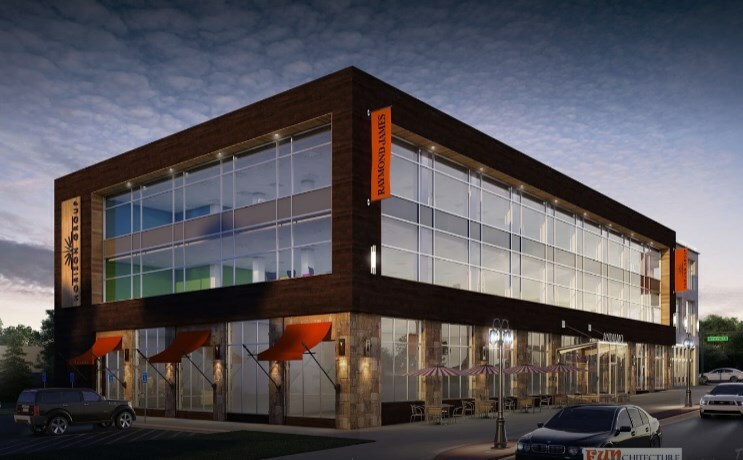 Within an easy walking distance of Frankenmuth’s Main Street attractions. Private entry from the side leads you to three upstairs accommodations. Featuring two queen-size master bedrooms and one room with twin beds. The bath is on the same floor and is shared by the occupants of each room. These lovely accommodations also feature an airing porch for guests to enjoy morning coffee or to relax after a busy day of tour Frankenmuth.